Shores of Corsica are full of big "rock fishes" and if you know what lures and bait to use, you will never return home with an empty bag. Mediterranean Sea is a paradise for rock fishing. And anglers in Corsica is enjoying this opportunity. 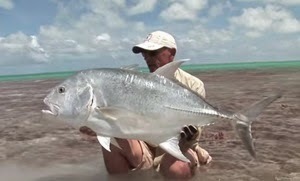 As you are going to see in this video, landing really huge rock fish in Corsica is a real fun and exciting adventure.